On the 30th of November 2018, one of America's greatest heroes passed away. 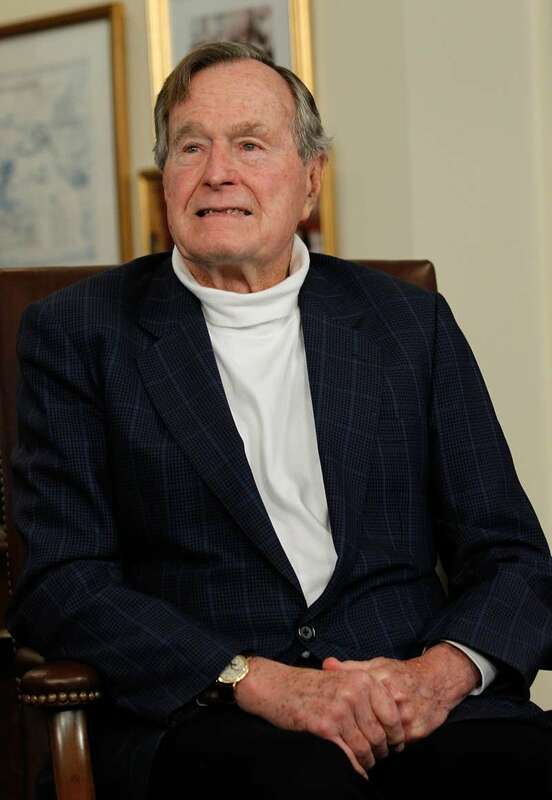 George H. W. Bush was a war survivor, a patriot and the 41st president of the United States, amongst many other things. 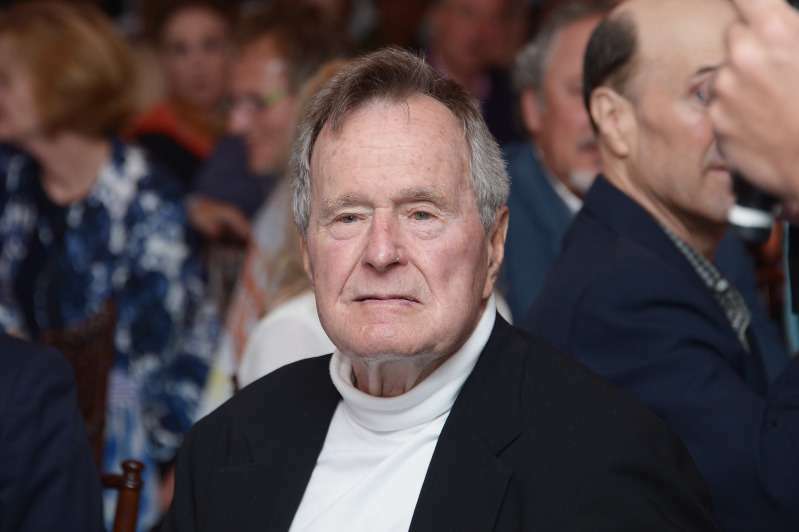 He passed at the age of 94, after decades of service, and eight months after the death of his lovely wife and former First Lady Barbara Bush. Although the world grieves this painful loss, the love story between the pair is one that has moved millions of hearts. 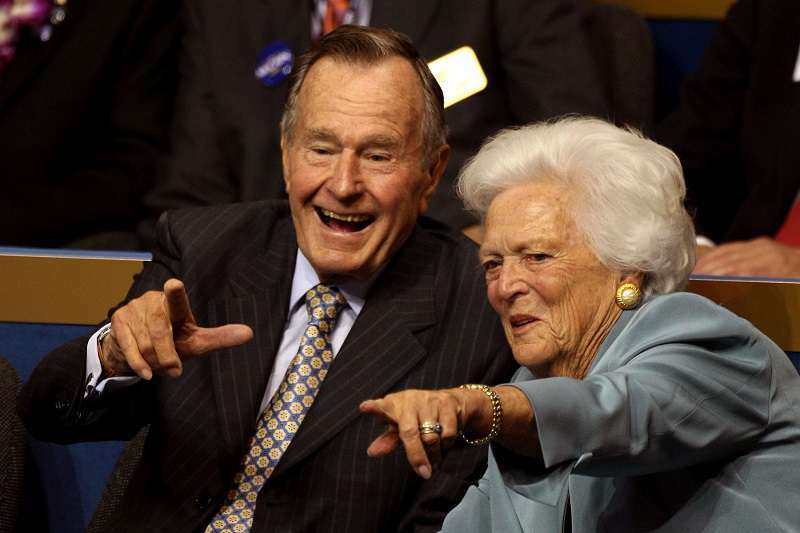 George and Barbara met at a Christmas party in 1941. Both were very young at the time: He was just 17 while she was 16. And then, just like a fairytale, they set eyes on one another and that moment saw the birth of one of the greatest love stories. They were head over heels for each another, and within a space of 8 months had met each other's families. However, they had to manage a long distance relationship. 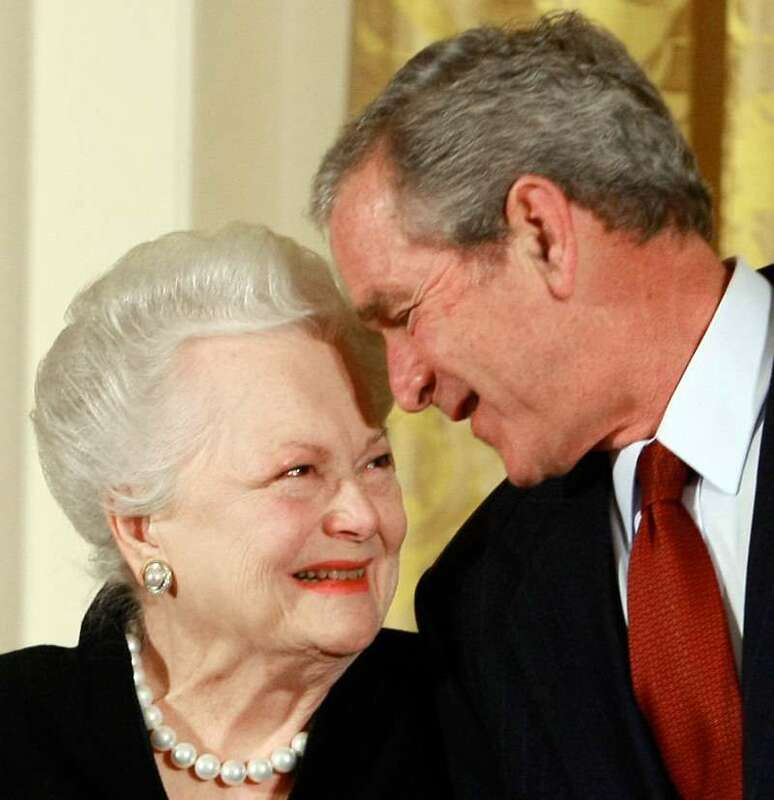 George attended Phillips Academy in Massachusetts, while she studied in South Carolina. Nonetheless, their bond only grew stronger. They keep in touch through letters and travelling by train so they could see meet whenever it was possible. 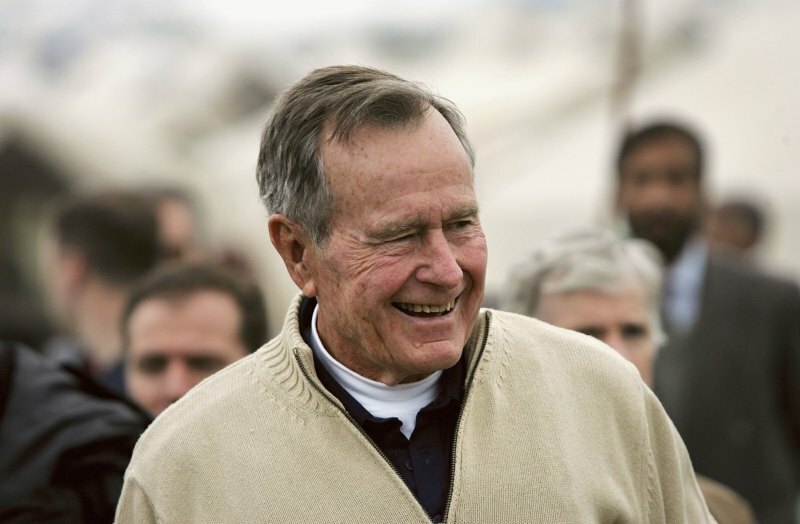 A few years later, Bush joined the naval force in the heat of World War II, and on September 2, 1944, his division was shot down over the Pacific. 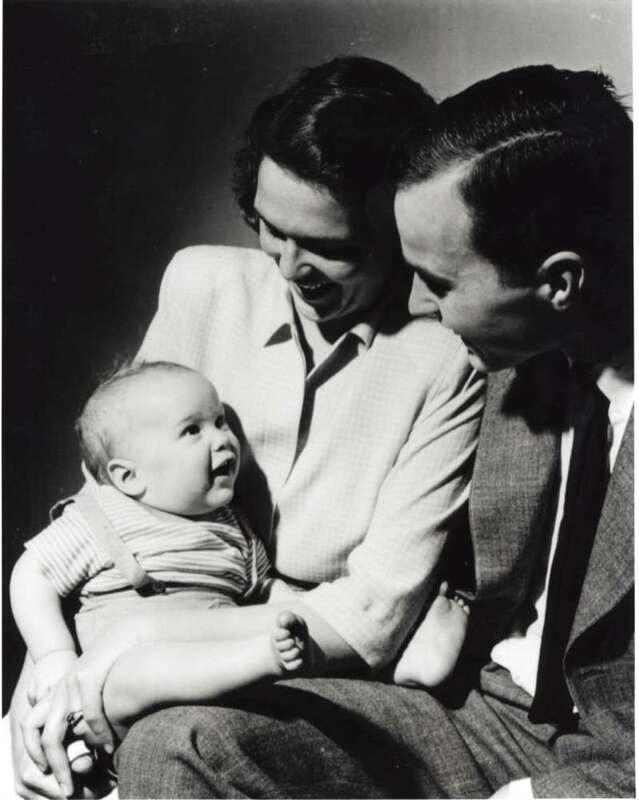 Luckily, he survived and got married to Barbara on January 2, 1946. The couple had six kids together, but they lost a daughter, Robin, to leukemia at the age of 3. Barbara claimed it was a tough time for her, and she had episodes of chronic depression, but he never left her side. George, being a well-respected war veteran, retired from life on the battlefield. 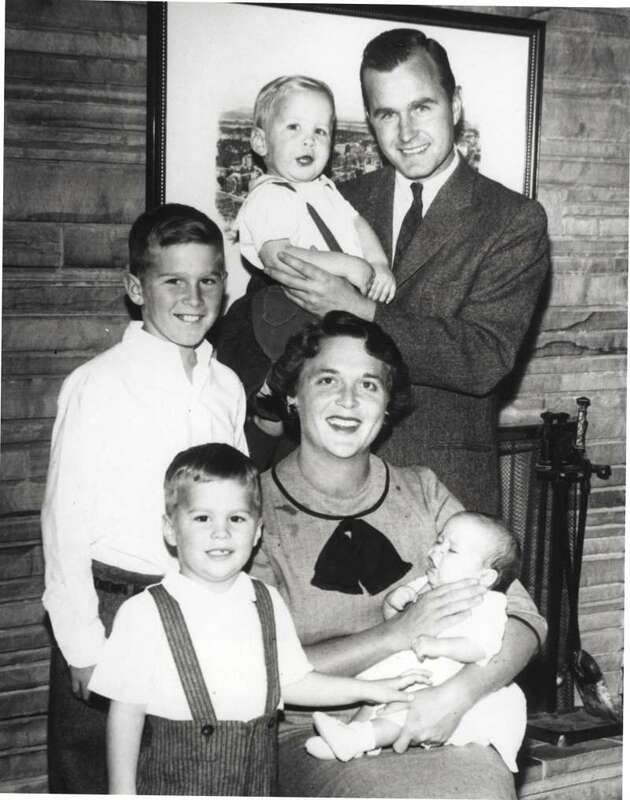 He subsequently went on to become a very successful businessman and politician. And all this while, his dear wife remained by his side. Our family has had a front-row seat for the most amazing love story. 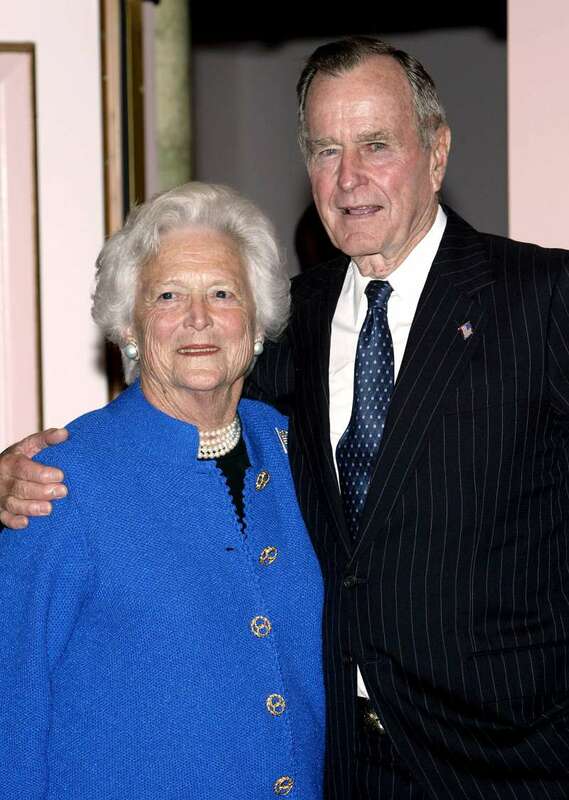 George went ahead to become the 41st president of the United States, managing to lead the country through tumultuous times in world history, and was supported by his first lady through it all. 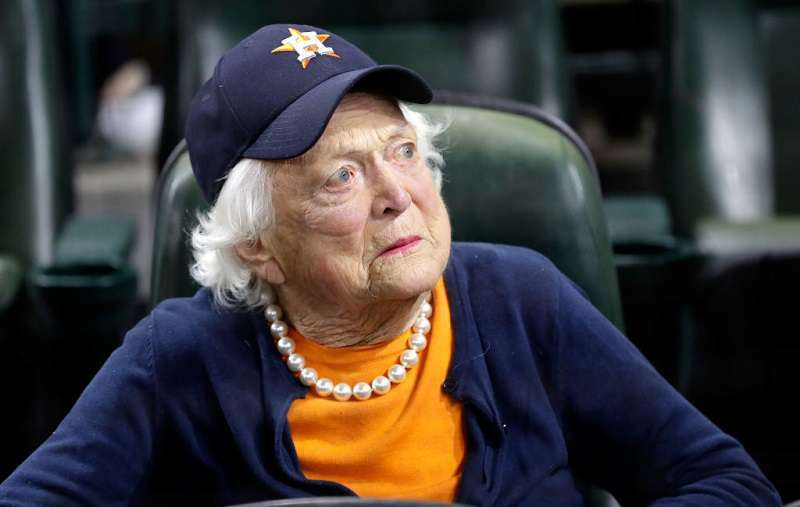 After 73 years together, she passed away on the on the 17th of April 2018, in Texas. Her husband was with her, holding her hand through her last moments. Eight months later, George also passed away. 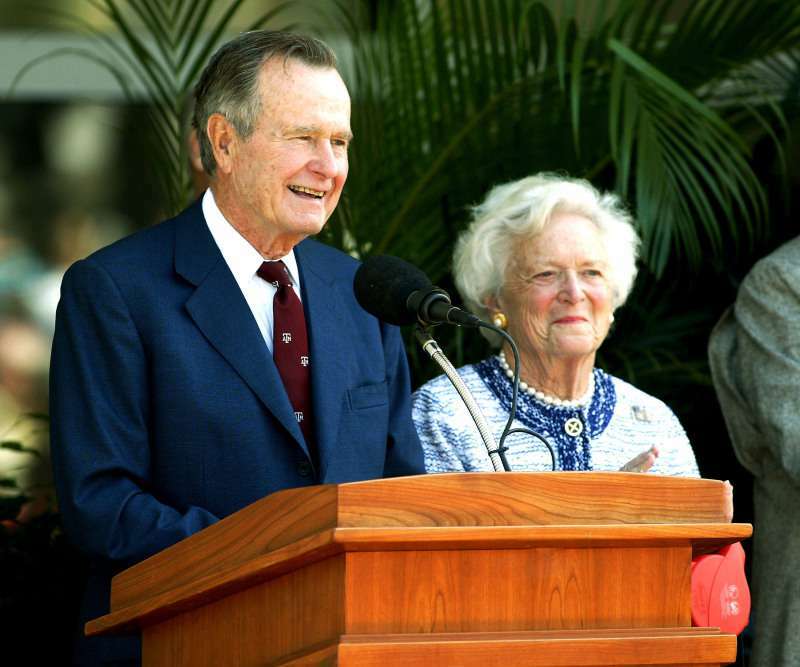 It’s sad to say goodbye to both political icons, but their love and service to their country is a legacy that remains in our hearts forever.